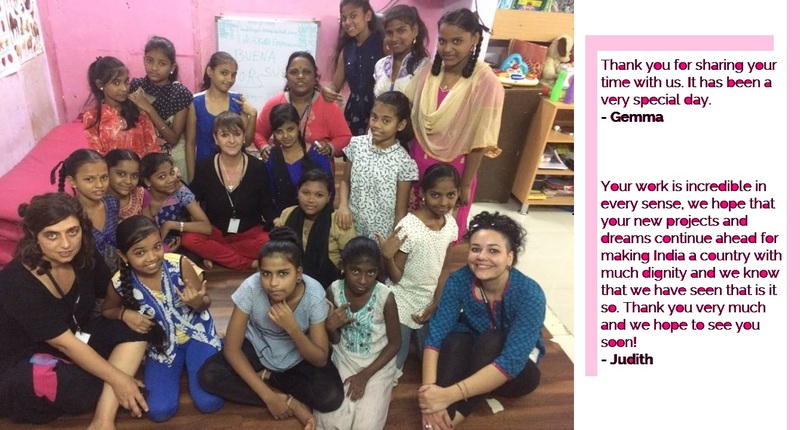 Thanks so much Gemma and Judith, thanks to your support and love, we are continuing our work in Mumbai, fighting a peaceful struggle against poverty. Previous PostWelcome to Mumbai Smiles family, Elia & Josep! Next PostWhen Noelia visited Mumbai Smiles ! !